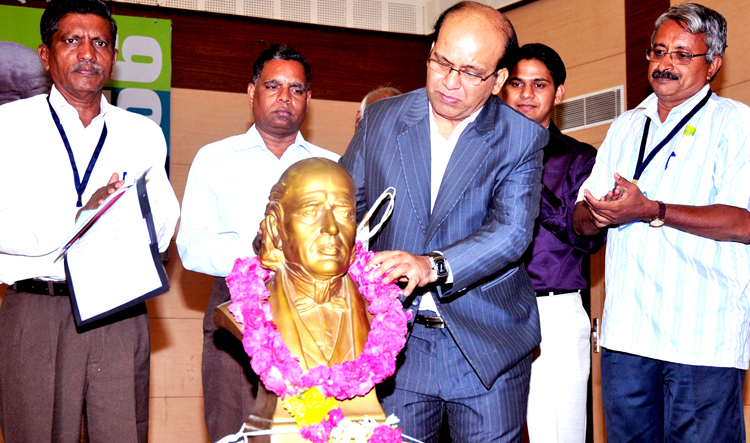 CHENNAI.APR.17: The Association for propagation of Classical Homoeopathy hosted a seminar with Dr. Amarsinha D.Nikam at Sir Pitti Thyagaraya Auditorium, T.Nagar. The topic was “Pathologically Critical Diseases and Homoeopathy”. The function was presided by Dr. Abdul Aziz, Dr. Kolli Raju, Asst. Director, CCRH and Mr. Neyam Sathya also participated. Dr. J. Jesiah Poovendan, Secretary, proposed vote of thanks and about 425 doctors participated.